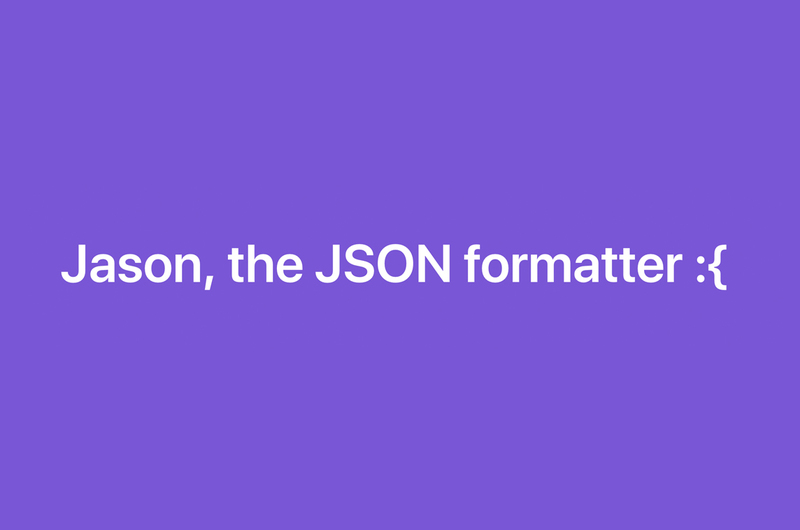 "Jason is a JSON formatter made with Vue.js (of course!) and Buefy. It is simple to use and straight to the goal. Hopefully, you'll enjoy it!"